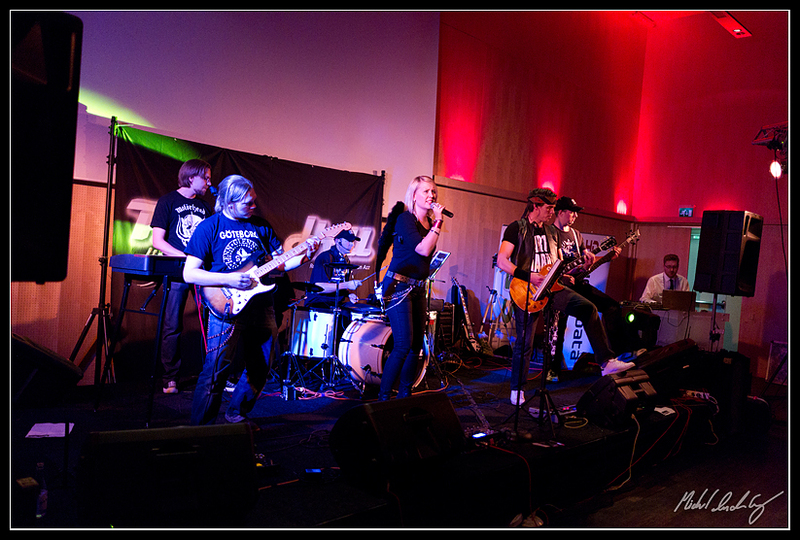 Power Hell is one of Sweden’s most IT-evolving band with influences from heavy rock to blues. Do you like hardrock, heavy riffs, JD and singalong-friendly choruses, this is the band for you. The band started in 2009 as a revolt against the long hours behind the screen and all band members have their roots in the IT industry.